The inner diameter may be 81.5 mm, 88 or 90 mm (as marked in the product picture). Cranks made by other producers (FSA, RaceFace, Truvativ and others) vary. You may find all three types. 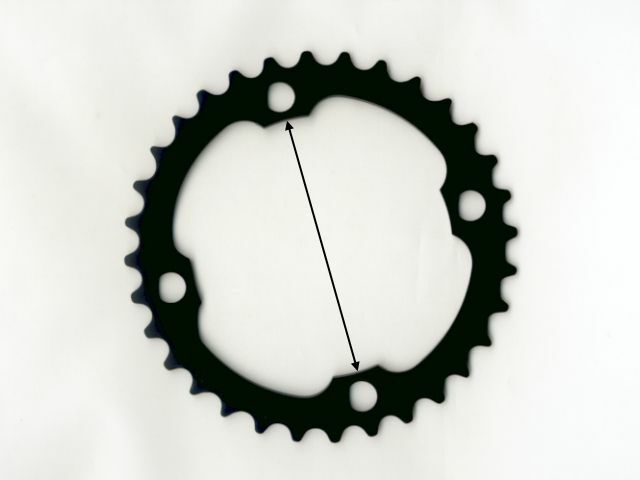 It is recommended to measure your old chainring to know which type you need. Please choose your favourite variation of 32 milan. If you have no idea what to choose take 90 mm to be on the safe side.